Featuring a beautiful floral contemporary pattern, the Neutral Floral Brown Rug will surely complete your home's inviting look. Create an elegant yet simple design for your home decor with the Neutral Floral Brown Rug by Cozy Rugs. 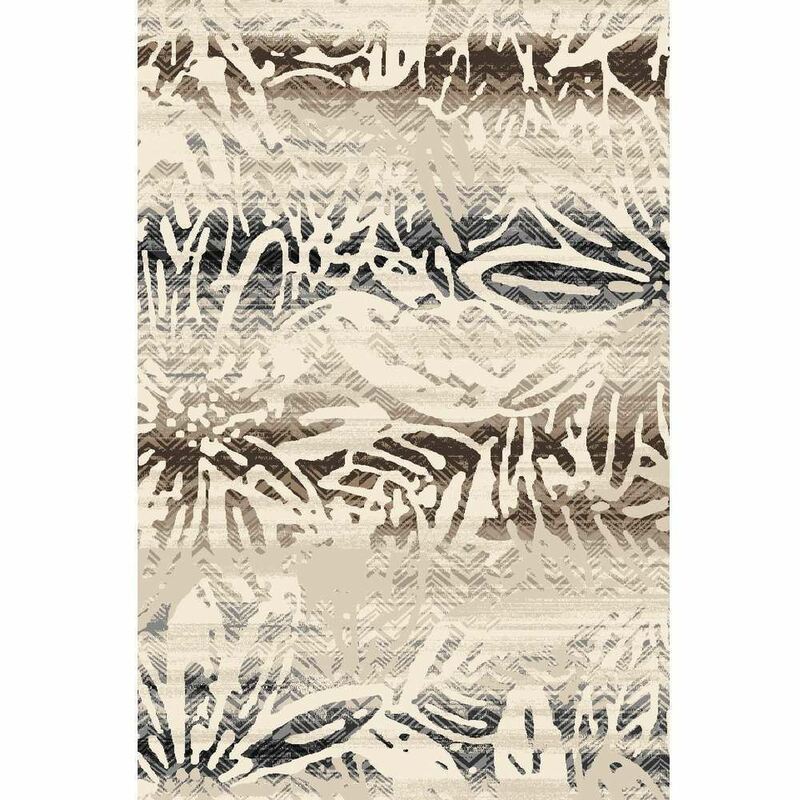 Featuring a beautiful floral contemporary pattern, this rug will surely complete your home's inviting look. Neutral beige and brown tones underlie a subtle yet intricate transitional pattern in light bluish gray on this modern take on a floral design rug.